and sales opportunities or truck accident. We perform the recovery, treatment and recycling of all types of trucks, vans and buses. We will ensure the removal and destruction of your vehicle as our site is equipped with all the necessary equipment. 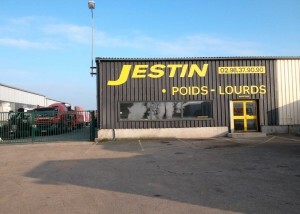 Our activities Demolition and recycling truck are situated Route de St Renan, RD 63, 29290 MILIZAC. 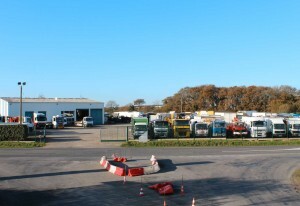 We also have an activity of Purchase and Sale Used trucks in the Craft Zone of North Penhoat – 29860 PLABENNEC. The staff will accompany you to all the paperwork (for export, port of delivery …).